Online courses are completely online, never meeting in a classroom. Your students may not have to come to campus at all. Hybrid courses are any combination of on-ground and online, when the online replaces some aspect of the on-ground, such as skipping in class meetings for online lecture/discussion. Web-enhanced courses on on-ground courses with online resources. There is a continuum from minimally web-enhanced courses (perhaps an online syllabus) to nearly full-online hybrid courses (all but a few in-person meetings for an entire semester). There are no strict definitions! Do what works for you and your students. You may need anything from a few online resources to an online textbook to library instruction for students who aren't in the country; the library can help. 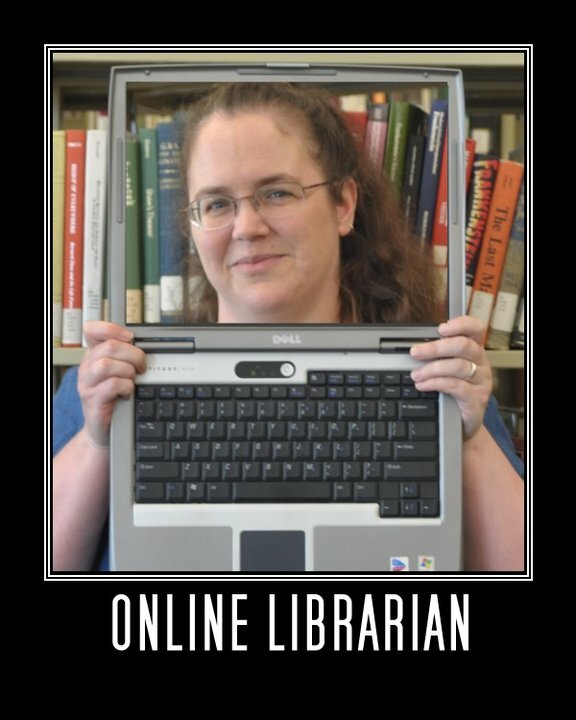 These pages cover the basics of library services for online faculty, but you should contact the Distance Learning Librarian, Rebecca Hedreen, and/or your Subject Librarian for the best resources and services for your particular class.